What Is Yahoo and What Is It For? As a resident of the 21st century, you’ve most likely read about or heard people mention Yahoo (aka Yahoo!) at least once in your life. But even though this company has been a leader on the internet since its early days (1995 to be exact), you may not know exactly what Yahoo is or what it’s for. 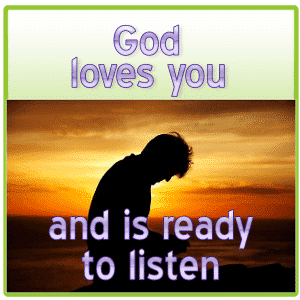 Frankly, even people who already use Yahoo may not be aware of all the options they have! 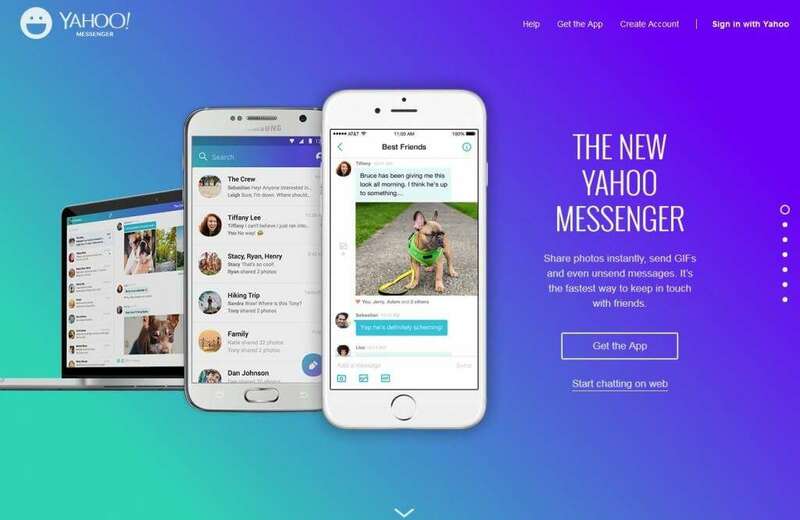 So let’s get everyone up to speed and answer those two fundamental questions: What is Yahoo? And what is it for? There was a time when Yahoo! was nothing more than a web directory, which was designed to help internet users find relevant websites. It soon became one of the top search engines in the world and added a web portal. 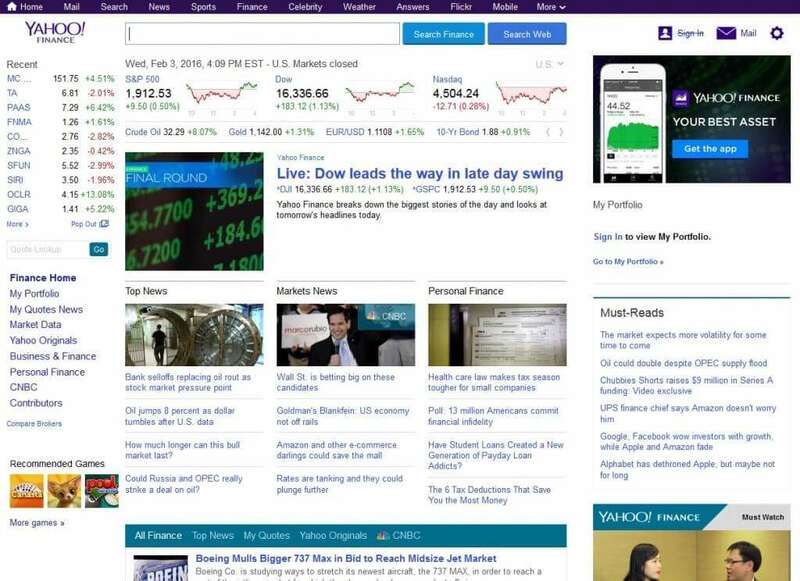 Well, one thing led to another and now Yahoo’s homepage is the fourth most visited website in the entire world. If you take a look at it, it’s clear why: aside from the same old tried and true Yahoo! search engine, you can find breaking news, sports news, local weather, trending topics, an email client and more than a dozen links to other useful and interesting content. These days, millions of people set Yahoo as their internet homepage, so every time they open the web, the first thing they see is that homepage. 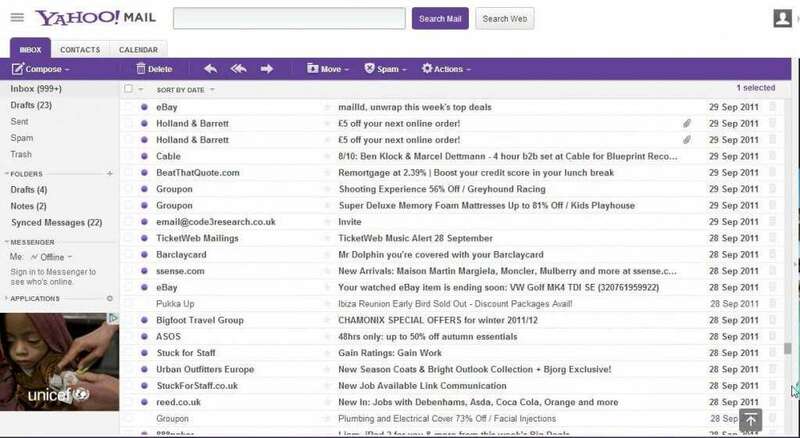 Millions of people also use Yahoo’s free email service, and it is one of the most popular email platforms to this day. So the answer to the first question is: Yahoo is a web portal bursting with content and information, a popular email service, a search engine, and much more. What exactly is Yahoo used for, though? Let’s go through 6 of the most popular areas/services offered by Yahoo: Mail, News, Sports, Finance, Messenger, and Answers. You can use Yahoo mail to send emails to friends, family, coworkers and others. You can attach files to share, including pictures, and keep your mail nice and organized with folders. You also have access to a hand calendar tool that you can program to send reminders about important events. 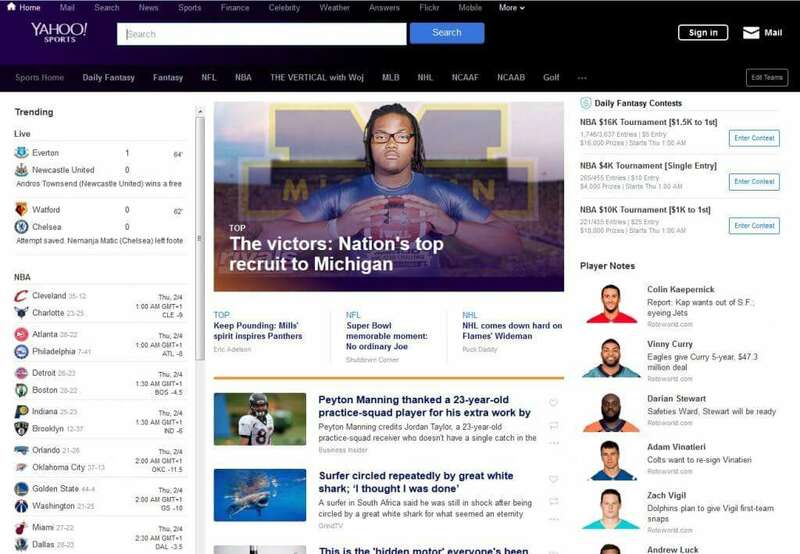 And, if you look closely at the left sidebar, you also get information about Yahoo! Messenger here in your inbox. We’ll talk about that in more detail later. 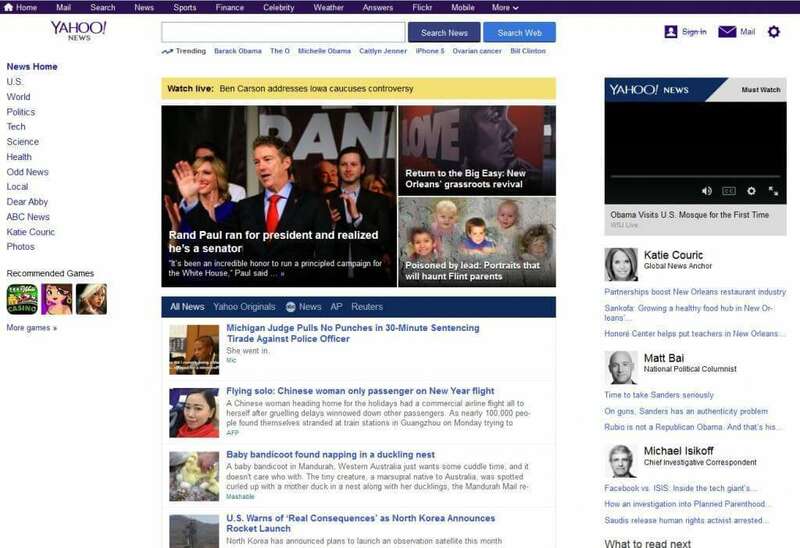 Yahoo news is the first thing many people see when they turn on their computers (or mobile devices) first thing in the morning. The homepage will show an assortment of stories that may be of local or regional interest to you based on where you live, and you’ll get even more headlines and breaking news stories when you go to the actual news page. Yahoo collects the best and most interesting news articles from many different journalists and publications, so you’re bound to find something that catches your attention here. Sports fans can get all the vital information they need for football, basketball and more. You can find highlights from the big game, final scores for professional and college sports, info on drafts and recruitment, player info and more. Yahoo even has a fantasy league you can participate it. When you just can’t find the answer to your question no matter how hard you look, there’s Yahoo Answers. Ask the entirety of Yahoo users your question, and see if someone can answer it. You can rate the best answers and vote down answers that are unhelpful. 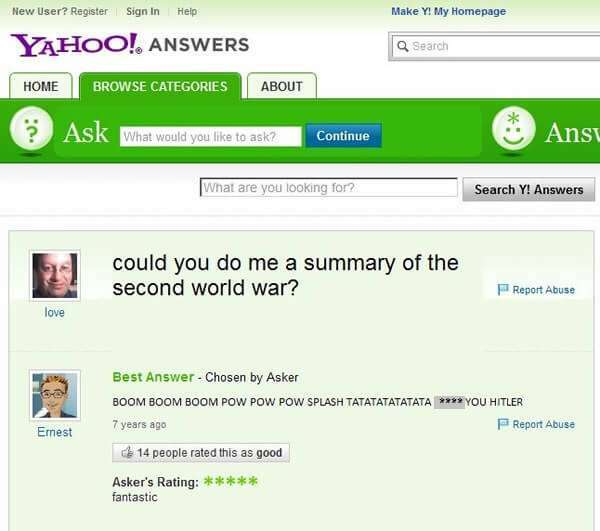 Just remember, anyone with a Yahoo account can ask and answer, so it’s a good idea to take the answers with a grain of salt and maintain a sense of humor. As you can see, Yahoo is more than just a search engine and email platform. 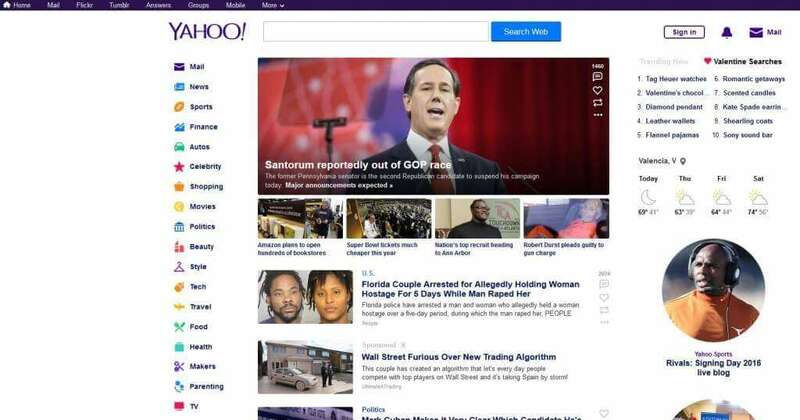 The Ymail homepage has enough information and different sections to keep you busy all day long, and you will always know what’s going on in the world if you take a look at Yahoo’s headline news. Combined with weather, entertainment, instant messaging and answers, Yahoo is basically everything you could need on a normal day on the internet.